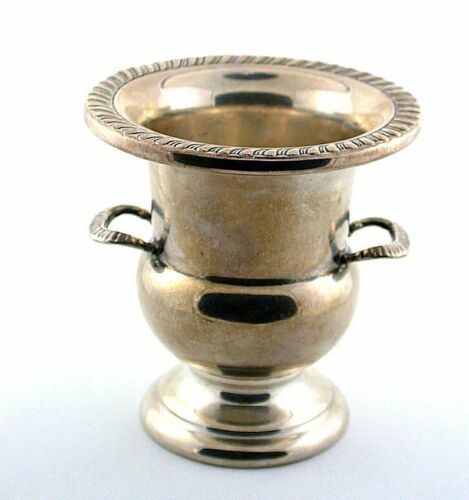 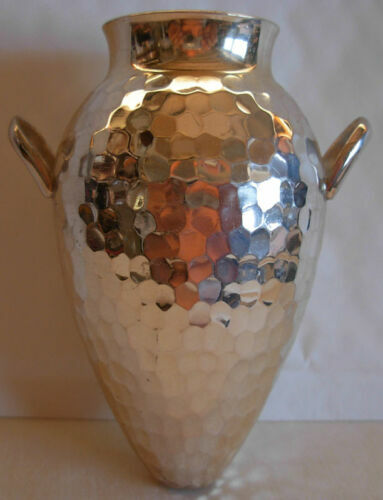 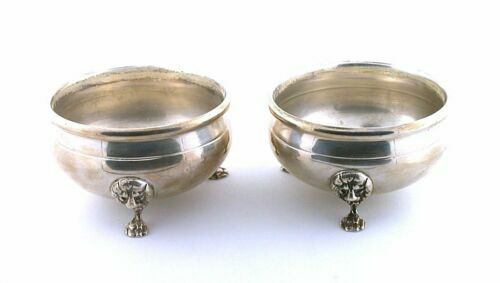 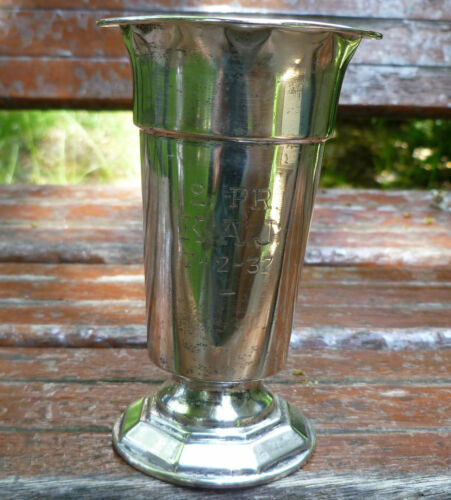 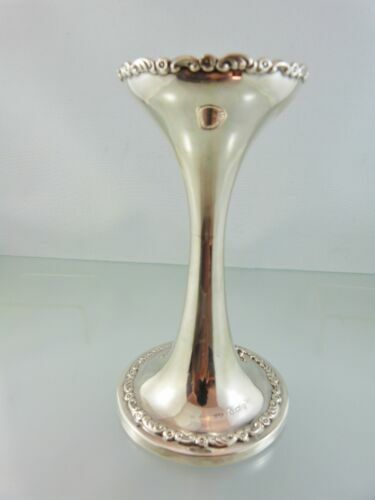 $65.25 Sheridan Silver on Copper Vintage Champagne/Wine Ice Bucket - Elegant Picnics ? 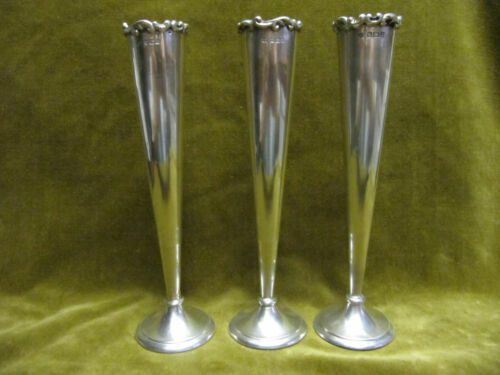 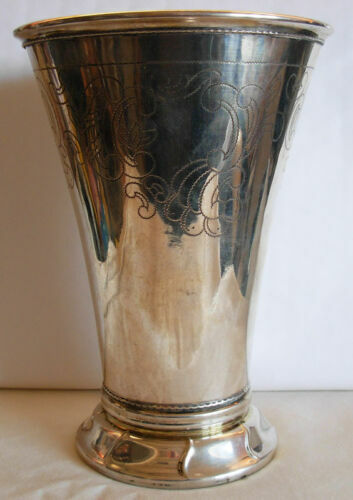 $2800.0 A beautiful sterling ladies boot-shaped vase., by Buccellati, Milan, Italy. 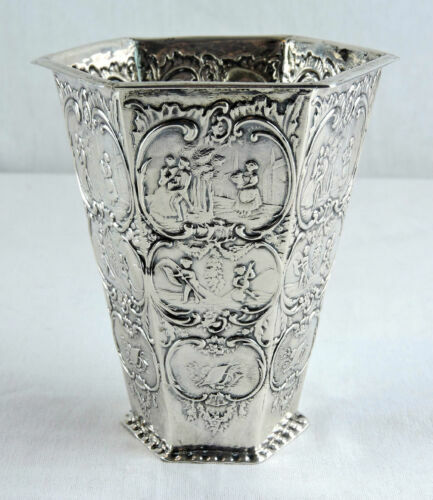 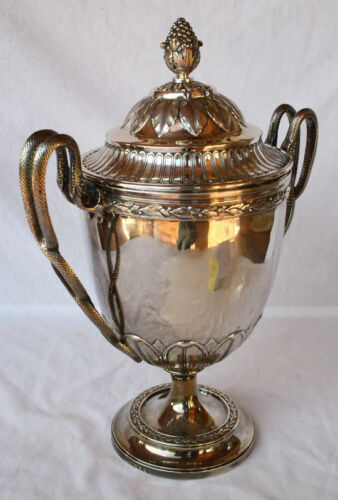 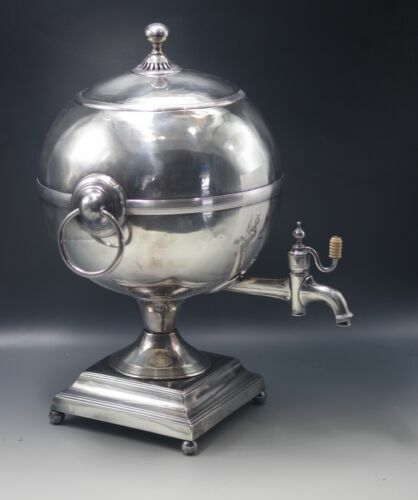 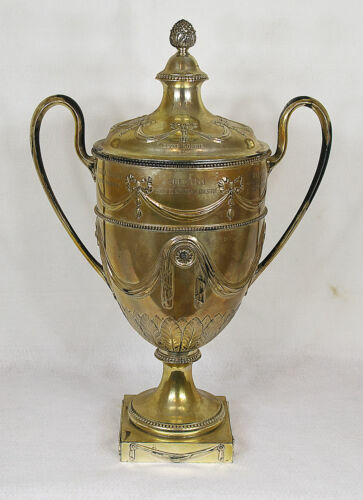 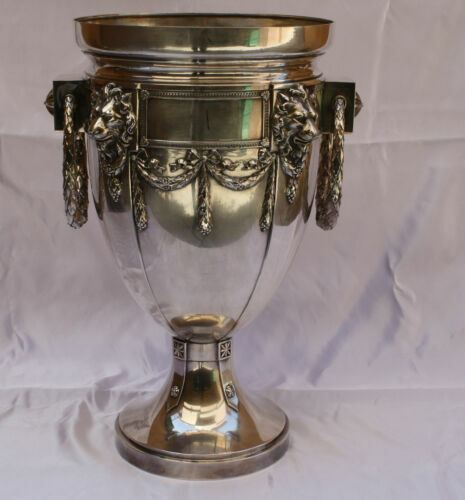 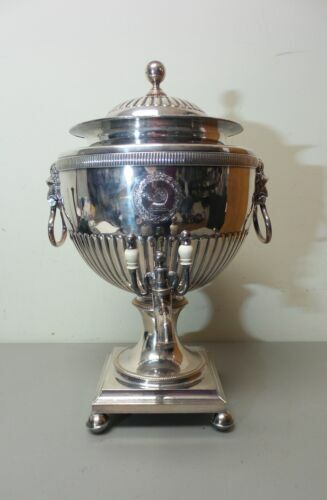 $1900.0 19th century Beautiful Persian Silver Urn "Hand Chased" 16"
$1950.0 A Chinese Export silver “Dragon” ice bucket by Nanking Silver, Nanking. 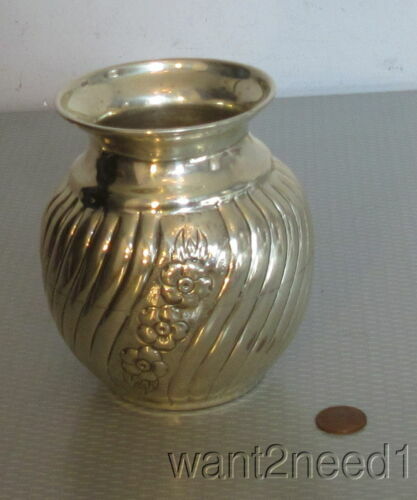 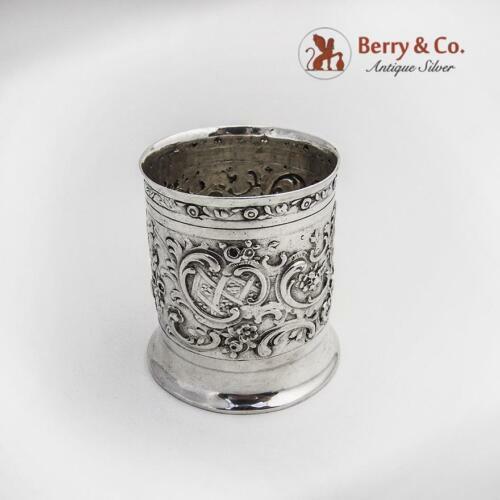 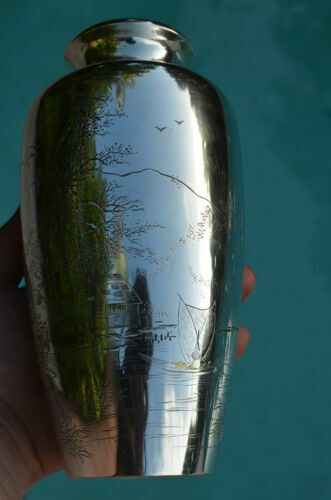 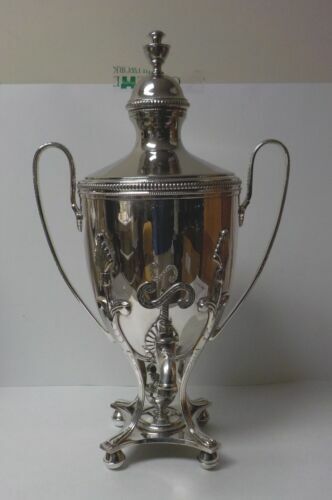 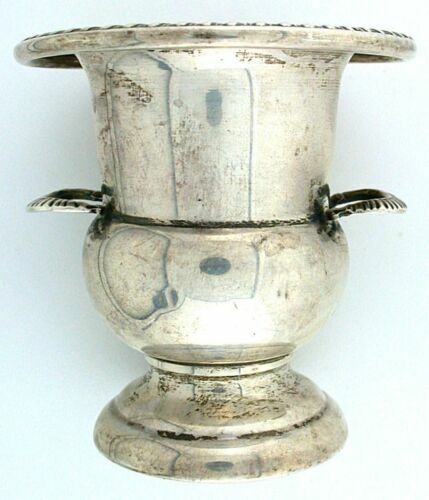 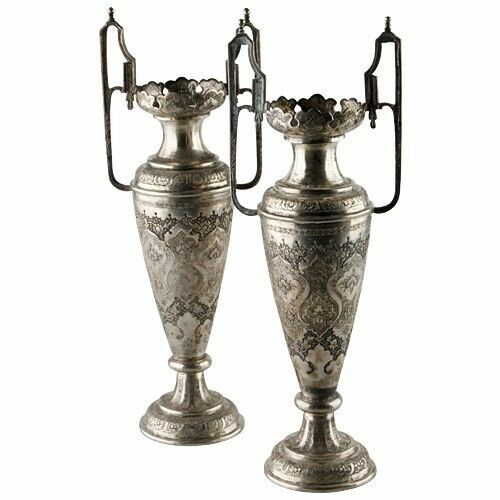 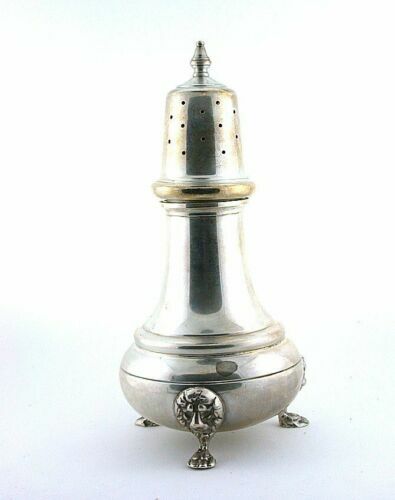 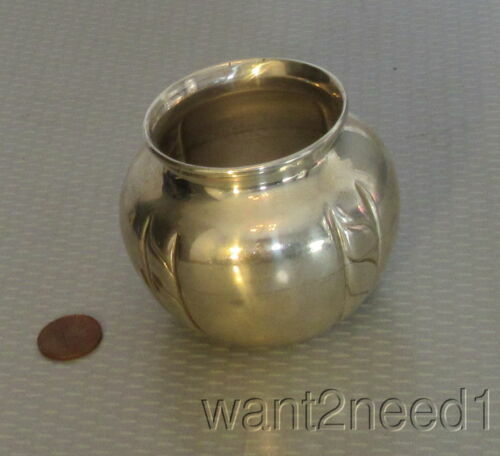 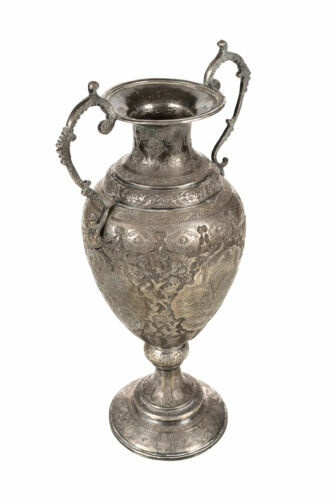 $399.0 ANTIQUE PERSIAN ISFAHAN STERLING SILVER CHASED & ENGRAVED VASE W/ BIRDS--305 gr.